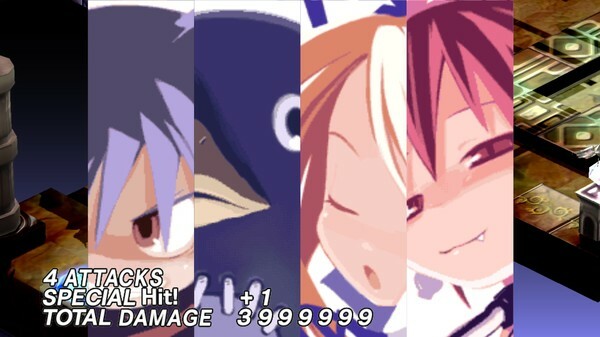 PS2 cult classic Disgaea is getting a Steam re-release. 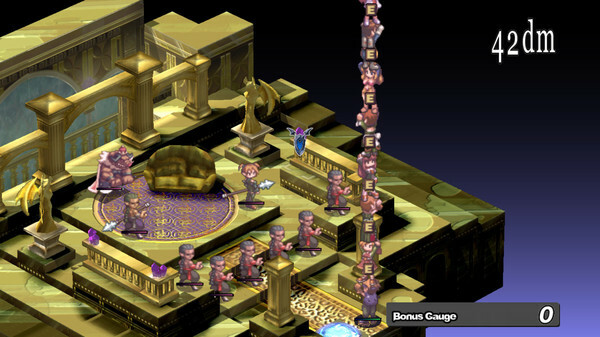 Disgaea: Hour of Darkness was one of those cult classic PS2-era tactical RPGs that flew under most people's radar at the time. It enjoyed moderate popularity on the system, and even spawned a franchise that saw release right up into the PS3 generation. 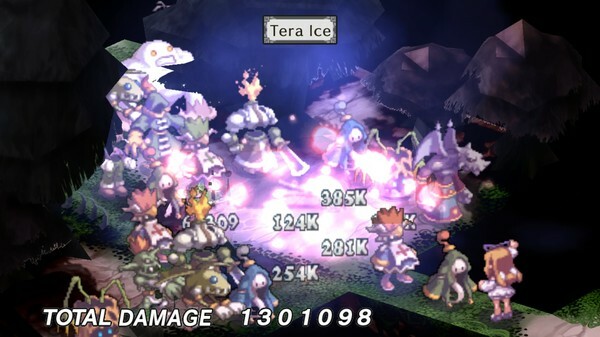 Now, developer Nippon Ichi Software has announced an enhanced PC port of the original game will release on Steam early next year. 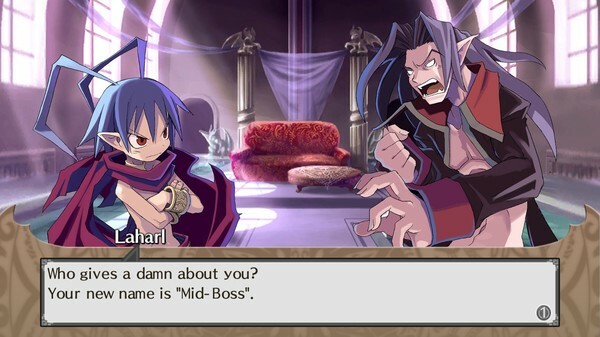 "Two years after the death of his father, Overlord Krichevskoy, the demon prince Laharl awakens to discover that the Netherworld is in turmoil. 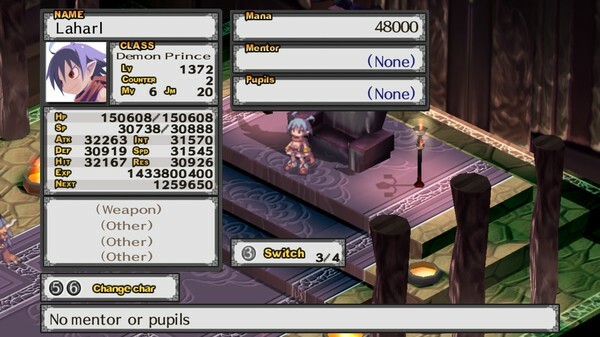 With unlikely allies, his devious vassal Etna and the angel trainee Flonne, he must battle his way to supremacy to retake the throne and become the next Overlord. Experience the SRPG classic, now on PC!" The game will release in February, 2016. We don't have any info on pricing as of yet.